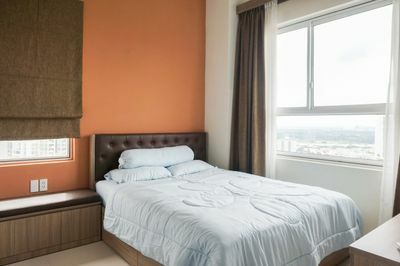 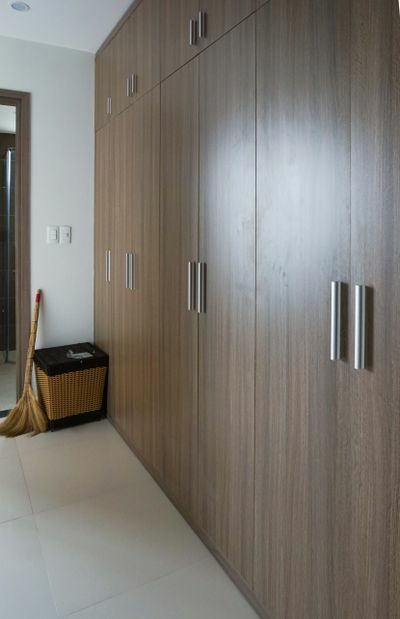 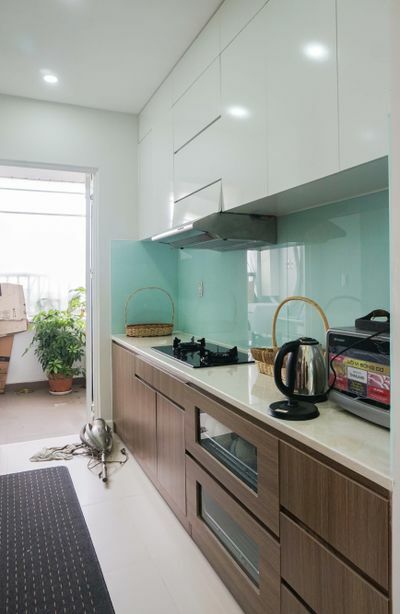 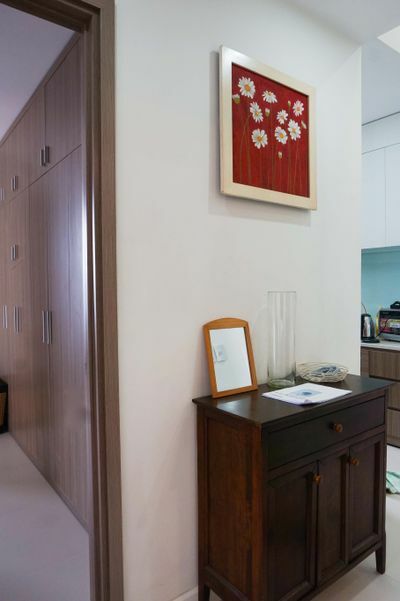 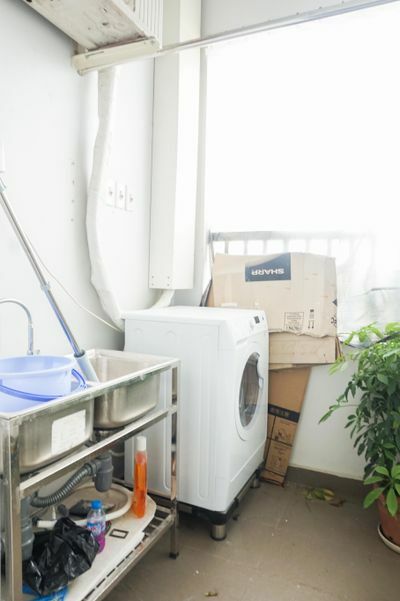 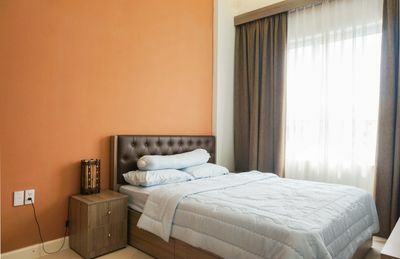 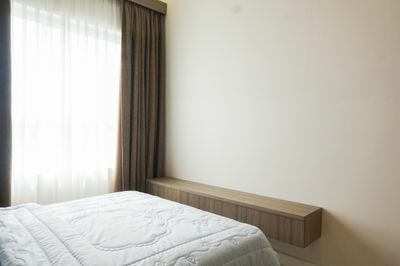 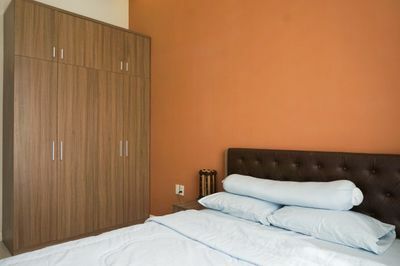 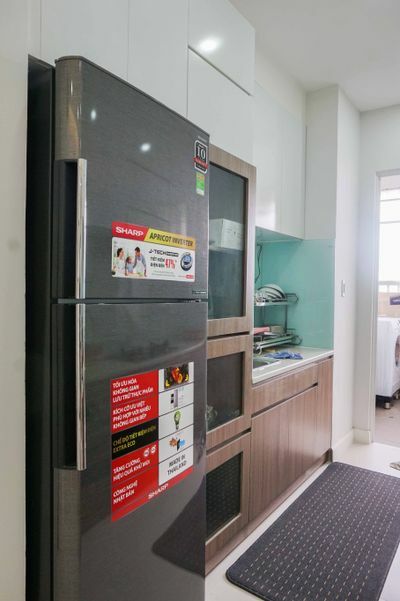 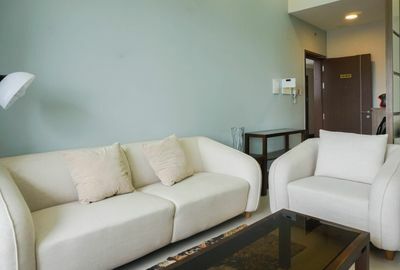 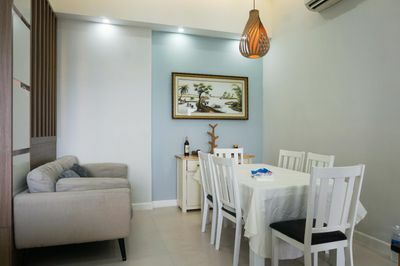 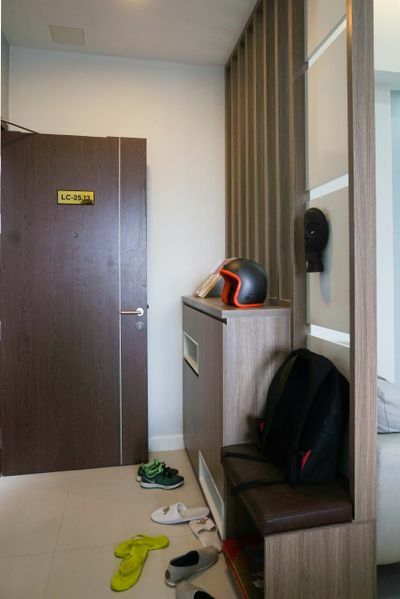 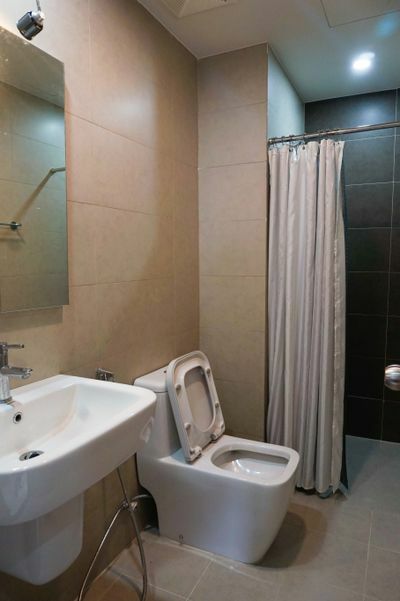 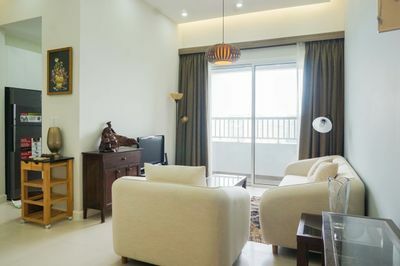 Project Lexington apartment residence located in front of Mai Chi Tho Avenue (formerly the Provincial Road 25B) with road about 120 meter from Mai Chi Tho fork - Hanoi Highway just 100 meter up the extremely favorable traffic in all directions of the city line. 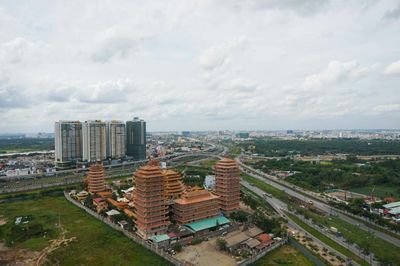 From Lexington Residence apartments easily circulated on the city center in just 10 minutes the last time Thu Thiem Bridge, Thu Thiem Tunnel and Saigon Bridge 2 Project Lexington Residence apartment just 5 km Thu Thiem Tunnel traffic so extreme favorable period. 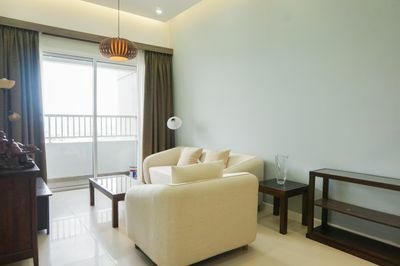 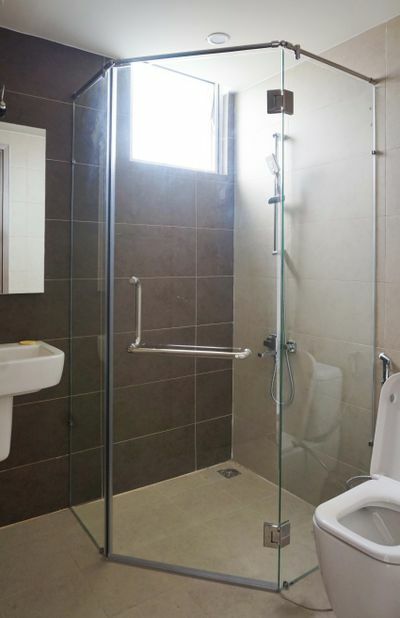 This 3 bedroom apartment is sure to amaze you with the beautiful decorations and economic price. 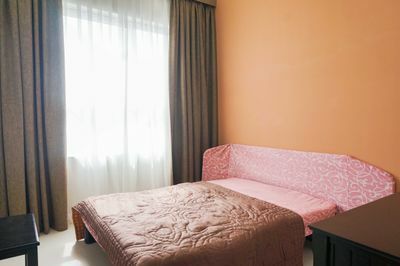 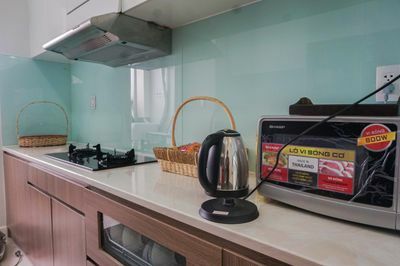 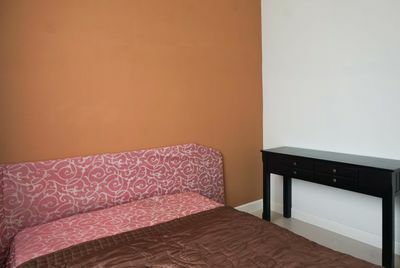 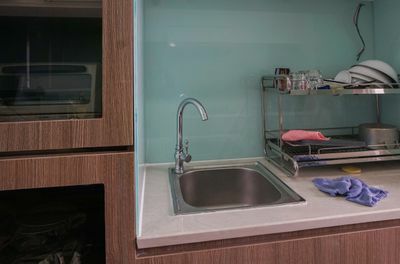 It is equipped with fully furniture including TV, AC, kitchen appliances, refrigerator, microwave and washing machine. 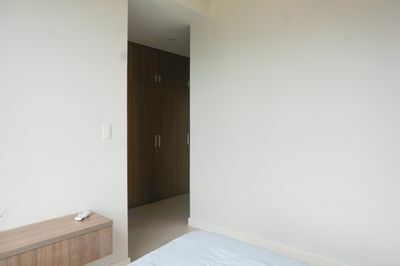 The rental price is just 900USD net. 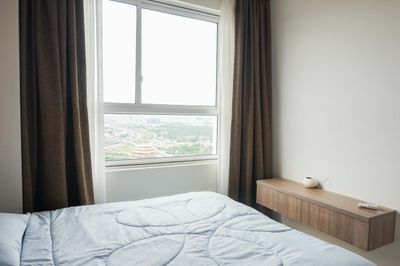 Moreover, belonging to Lexington Residence in District 2, it takes you just a few minutes to commercial and entertainment in District 1 and 3.